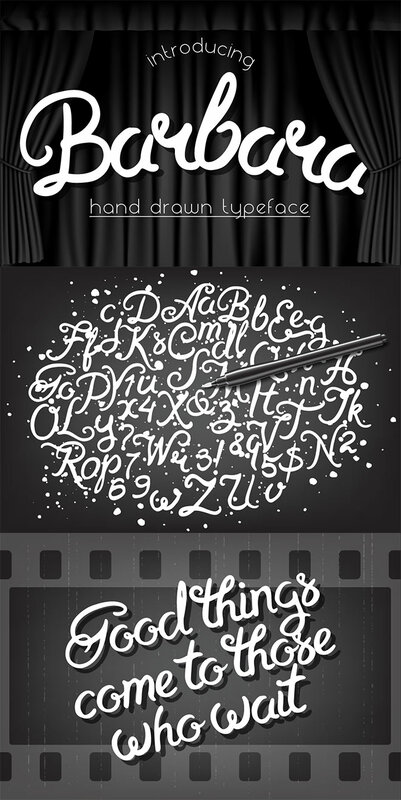 Access All Areas members have a lovely new script font to download this week, courtesy of NREY. Barbara is a brushpen typeface with a flowing handmade style. It’s a great font choice for designs that require creative lettering with a combination of subtle irregularities that give it a handwritten look, while also featuring some elegant details such as swooping ligatures and curly terminals. Andriy Dykun is the Illustrator and font-maker known as NREY. He shares a range of typefaces in his Creative Market Store, covering a variety of type styles, including plenty of detailed blackletter and gothic display fonts. 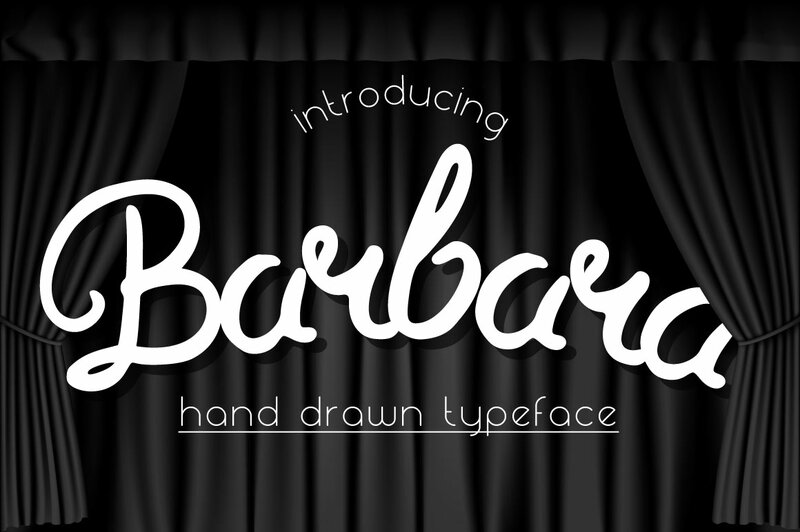 The Barbara script font comes in TTF and OTF formats, as well as a WOFF file for webfont use. 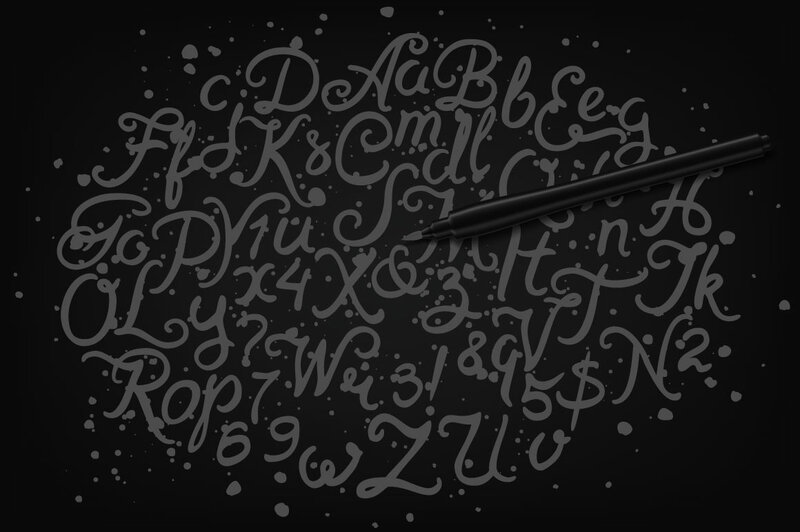 It comprises of latin A-Z characters and numerals, along with a selection of punctuation glyphs. A very nice font, indeed! Thanks to NREY for this! Thank you, Chris!